Tricks On the Dead at the Vancouver International Film Festival in 2015. Picture's Up Media is a production company based on the west coast of Metro Vancouver, BC Canada. We specialize in producing fiction and nonfiction works for the international market, with a special focus on Asia and North America. Sitting at the nexus of east and west, in this complex and ever-changing world of technology and socio-political dynamics, we have one simple and clear goal: to create engaging and compelling stories that can express the diverse voices of our time. 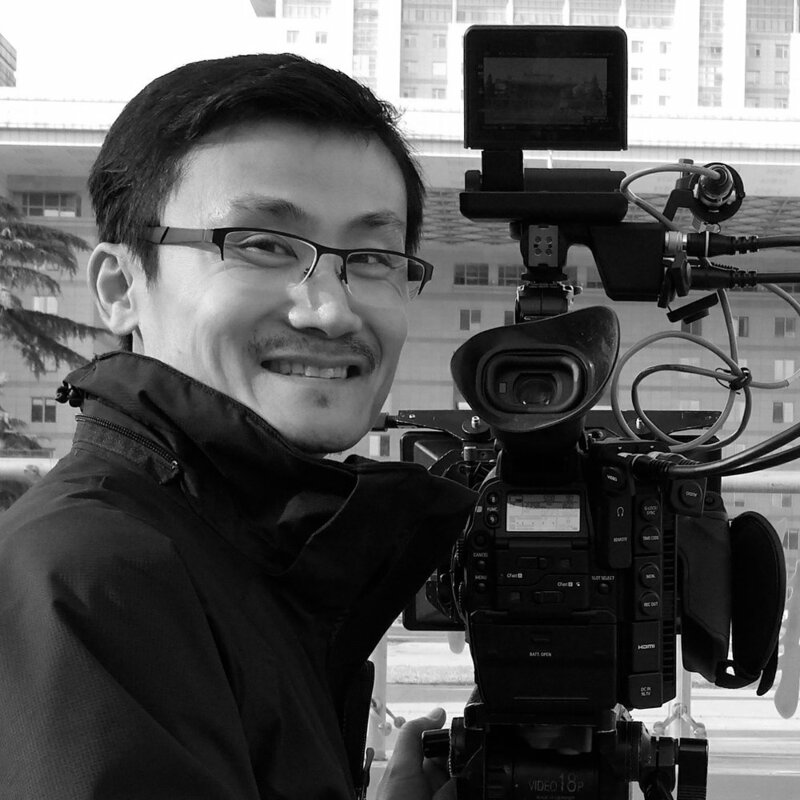 A 2005 graduate from the Communication and Film program at the Simon Fraser University, Jian Ping founded Picture’s Up Media in 2016 with the passion and goal to create quality films and TV programs that are marketable in both Asia and North America. Over nearly a decade of working as a producer at the Shaw TV station in Canada has given him an insider’s understanding of the North American media industry. His most recent credit was the Line-Producer in the award winning film and TV documentary series Tricks on the Dead: The Story of Chinese Labour Corps in WWI(2015), a co-production between the Canadian company Rare Earth Media and the China Central Television. Tricks on the Dead won the 2016 Canadian Screen Awards (Best Cinematography, Best Production Design), 2015 Vancouver International Film Festival (Audience Must See Award), and 2015 Guangzhou International Documentary Film Festival (Best International Production). Paterson has worked in the Film and TV industry for almost 20 years and has written, produced and directed many award winning documentaries and commercials for broadcasts, including CBC, Knowledge Network, TVO, Bravo! Canada, Fairchild TV, Omni TV Rogers, Guangdong Television (GDTV China), CCTV 10 China, and TV5. 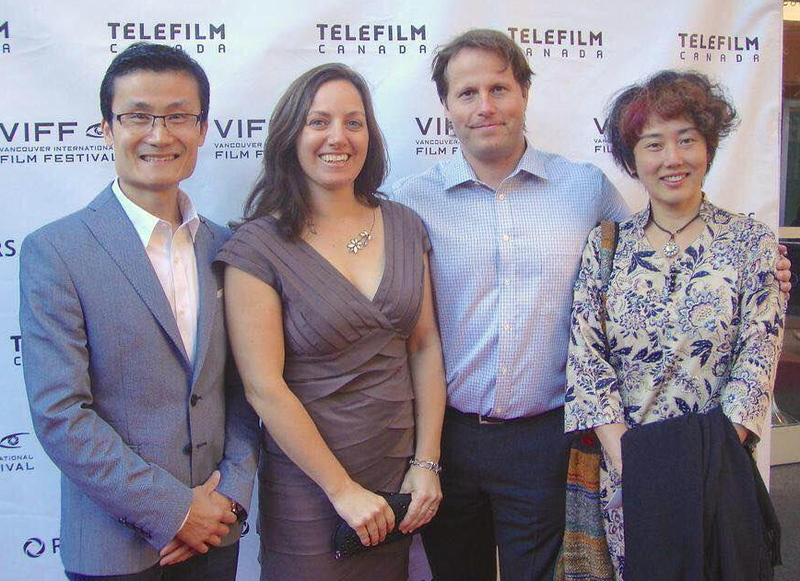 In 2013 Paterson received four Canadian Screen Award nominations for the documentary From C to C: Chinese Canadian Stories of Migration. The film was also awarded a Leo Award for best documentary program. Paterson’s most recent documentary series Tricks on the Dead: The Story of Chinese Labour Corps in WWI produced through his own company Rare Earth Media is a Canada-China-France co-production slated for broadcast with Omni TV and CCTV 10 China. The one-hour English version of the film has won the 2015 Leo Award for Best 1 Hour Documentary, Best Editing, and Best Cinematography. The 95-minute feature length version was selected by the 2015 Vancouver International Film Festival and won the Must-See BC Award. It also officially selected by the Guangzhou International Documentary Film Festival and won the Best International Co-production. At the 2016 Canadian Screen Awards, Tricks on the Dead: The Story of Chinese Labour Corps in WWI received 4 nominations: Best History Documentary Program, Best Photography in a Documentary Program, Best Production Design or Art Direction in a Non-Fiction Program, Barbara Sears Award for Best Editorial Research, and won the Best Photography in a Documentary Program, Best Production Design or Art Direction in a Non-Fiction Program. Pieter Stathis, CSC has been crafting award-winning motion pictures for 25 years, shooting feature films, television series, documentaries and commercials across North America, Europe, Asia and the South Pacific. Pieter immigrated to Canada from Greece, gaining a degree in Literature and Fine Arts and working as a photojournalist in Toronto. Transitioning from print and stills into cinematography, Pieter is currently based in Vancouver. His favourite film projects are international documentaries that both entertain and galvanize positive change – filming in countless places around the world while also immersing himself within the hub of Hollywood North film production. 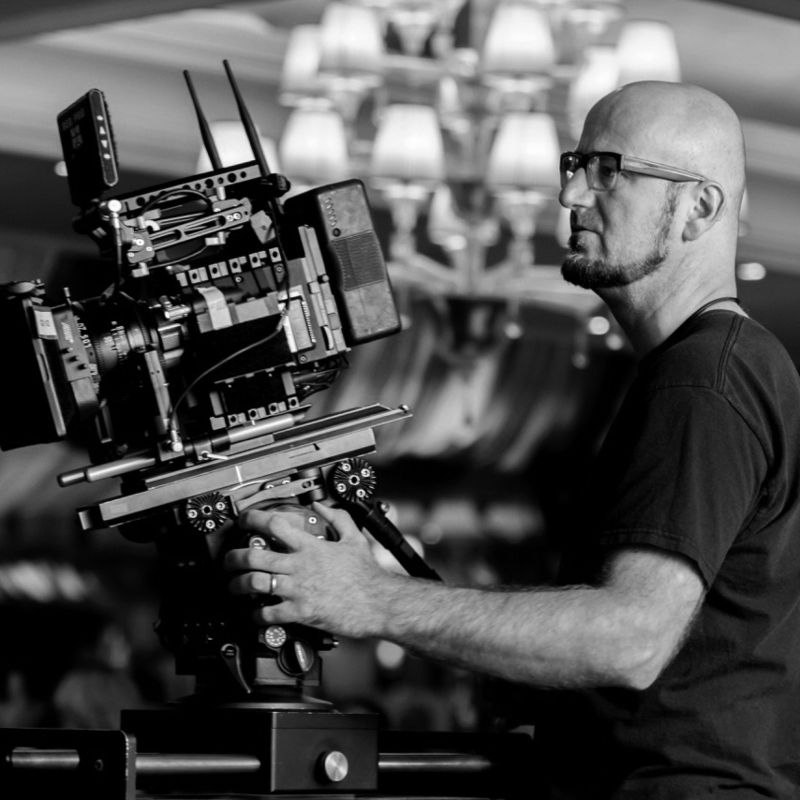 Well-respected by productions and crew – Pieter enjoys giving back; in recent years, IATSE Local 669 has enlisted him to teach camera workshops to his fellow members throughout Western Canada. He’s also taught cinematography and film production at the University of British Columbia. Pieter’s love of cinematography comes from discovering the character of real locations with naturalistic lighting, inspired camerawork and thoughtful collaboration with directors. Deeply-grounded in traditional 35mm film, Pieter’s insight with modern digital-film cameras, technology and post workflow has carved him a creative niche, reflected by cinematography awards for TV series “Secret Files of the Inquisition” and feature films “Hitn- Strum” and “3 Days in Havana”. Pieter’s recent collaborations include working with Director X shooting “Centre Stage Dance Camp” for Sony Pictures and working with Xiaolu Xue on the Chinese cross-cultural hits “Finding Mr. Right” and “Book of Love”. A filmmaker and multimedia artist, Ying is the writer and director of The Boy with A Guitar, a feature length documentary scheduled to complete in August 2018. Born in Beijing China and based in Vancouver Canada, Ying’s major interests are taboo and controversial stories related to global migration and intercultural communication. Ying’s first feature film Sisters was inspired by her sister’s real life story. This 84-minute docu-drama exposed for the very first time the life of Chinese women who suffer from eating disorders. 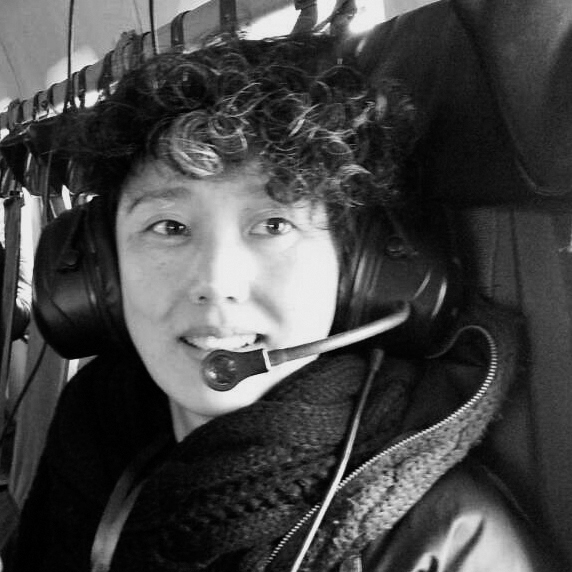 Ying was also the Executive Producer of Tricks on the Dead: The Story of Chinese Labour Corps in WWI a Canada-China-France co-production that won two 2016 Canadian Screen Awards (Best Cinematography, Best Production Design), the 2015 Vancouver International Film Festival Audience Must See Award, and the 2015 Guangzhou International Documentary Film Festival Best International Production award.